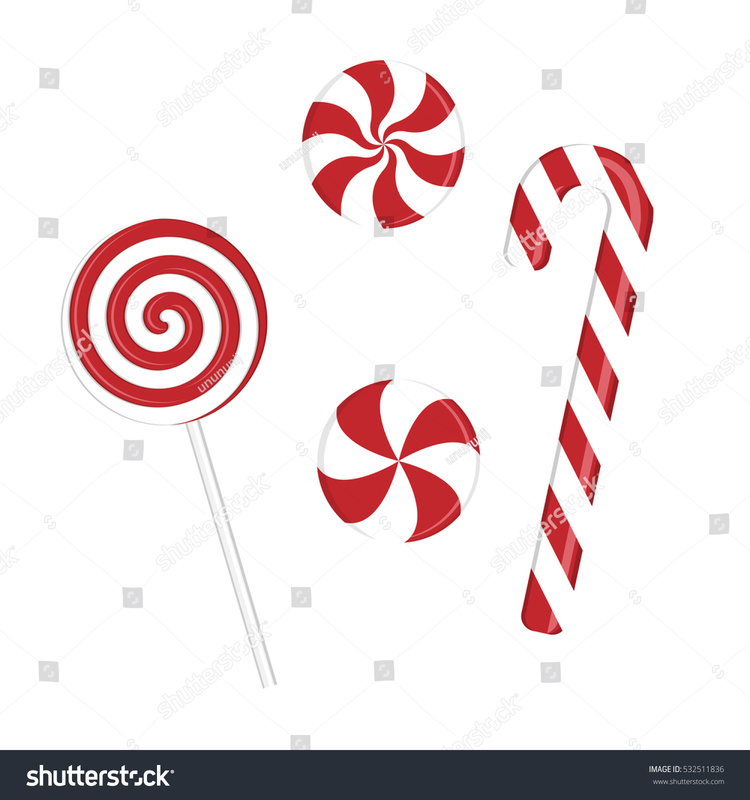 Sugarcane is the grandpa of candy cane and lollipop! Sodesuyo! Many thanks to 阿冷 san for the info. 我猜 小gg, Polaris, temo 和 哈 san 也有興趣聽聽 Joy san 的賴桑之『仁』大論!